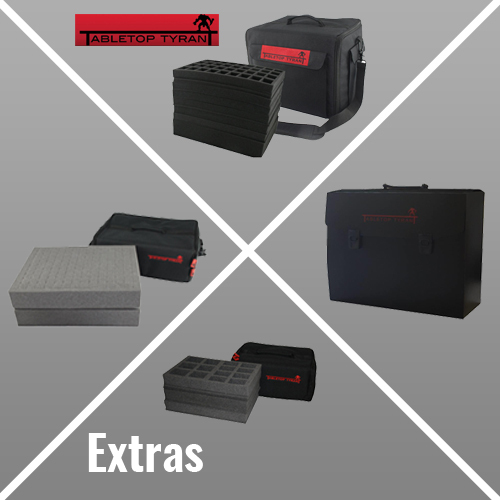 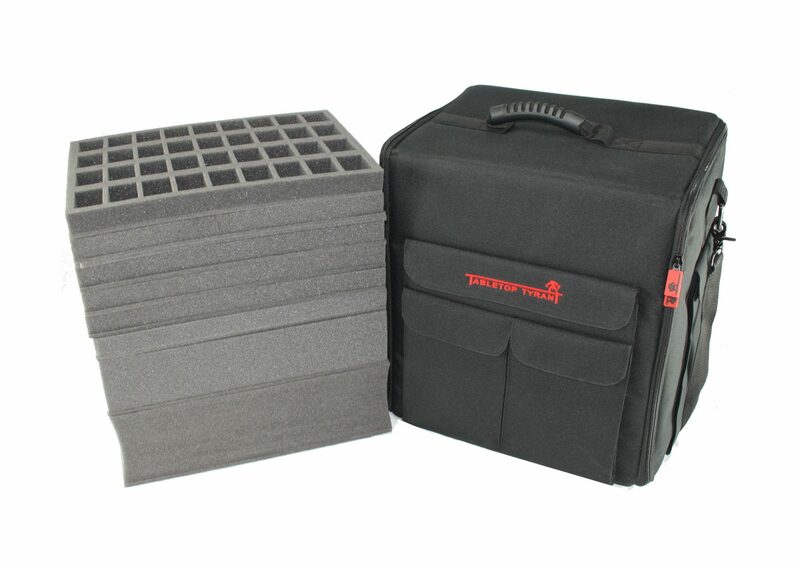 CONTACT USGet a Quote here! 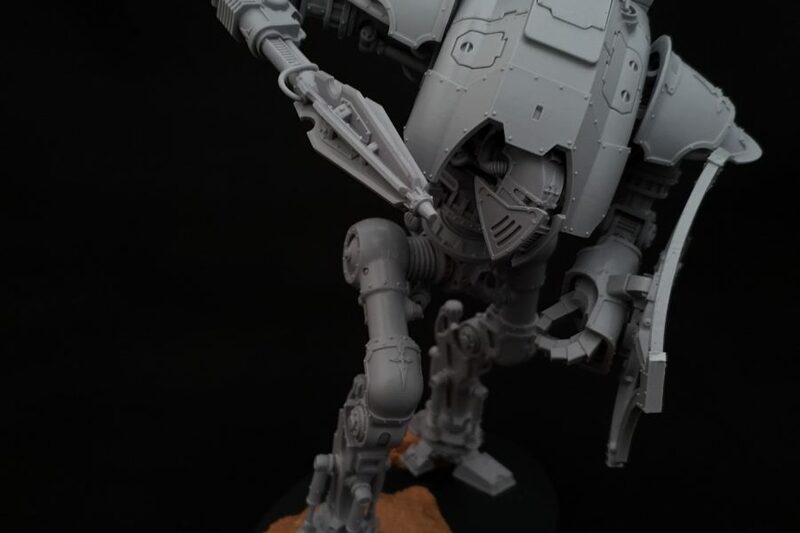 Current WIP of a Ceratus Knight Assembly ready to go into paint! 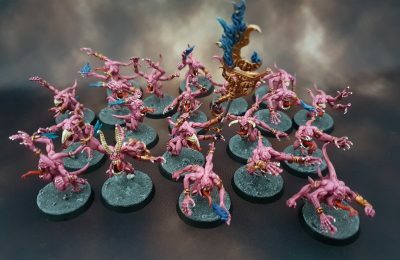 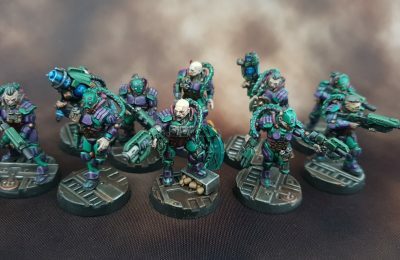 From the warp a group of Pink Horrors have appeared! 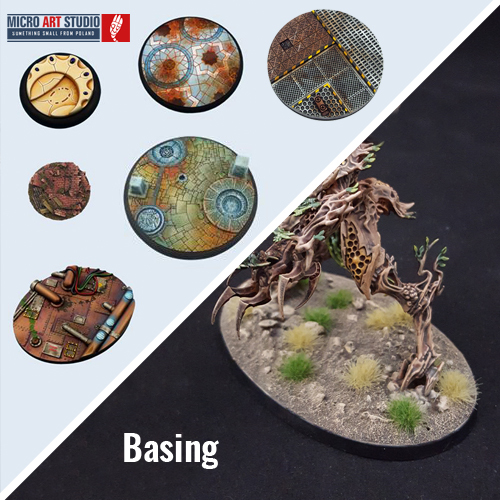 Painted to Level 1 with Level 1 basing. 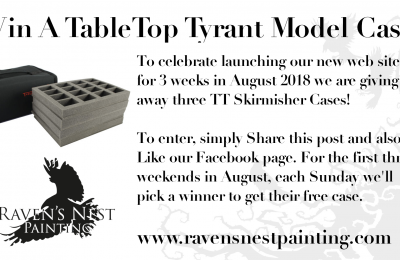 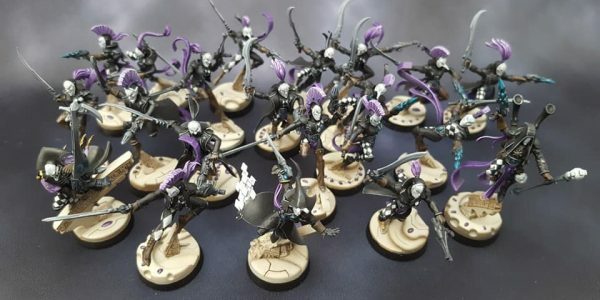 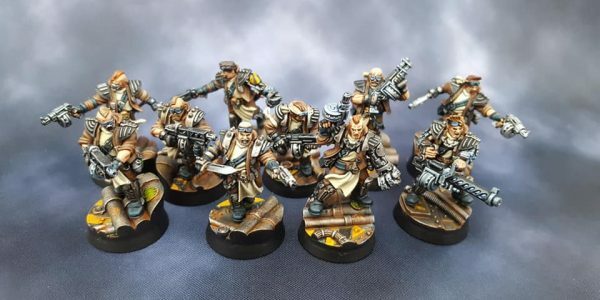 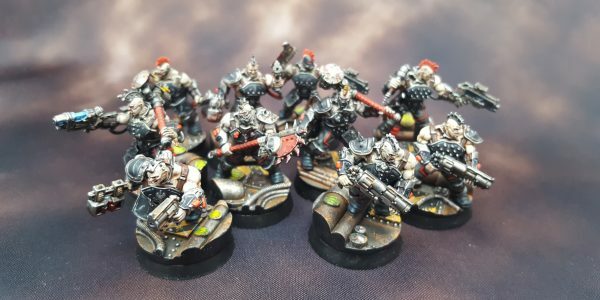 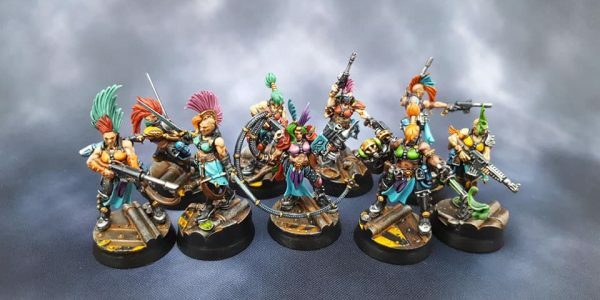 Raven’s Nest Painting is a company created in 2012, working originally through ebay to provide painted miniature services. 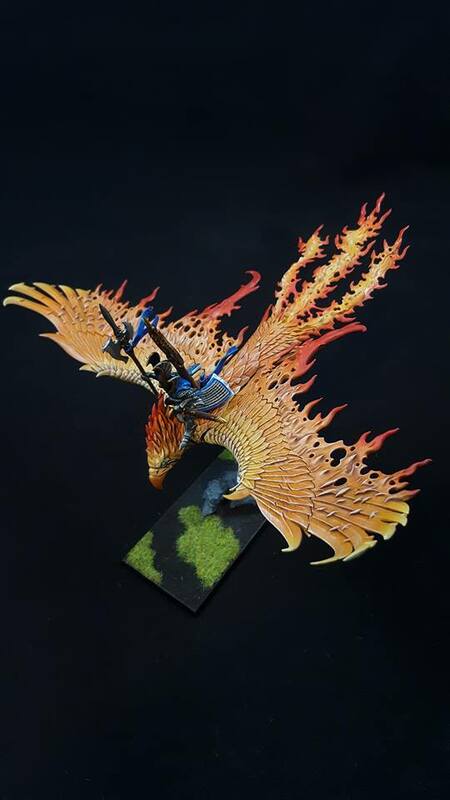 Our aim is to provide you with great quality models for a reasonable price. 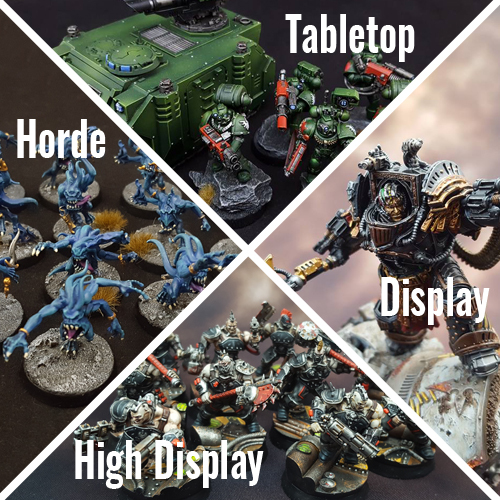 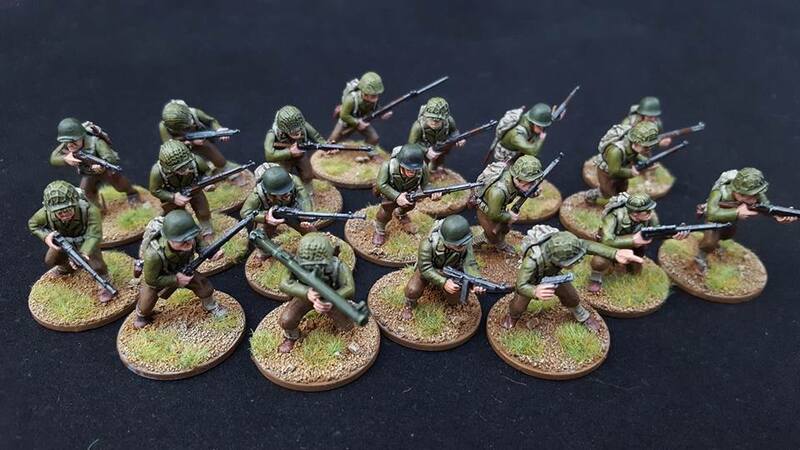 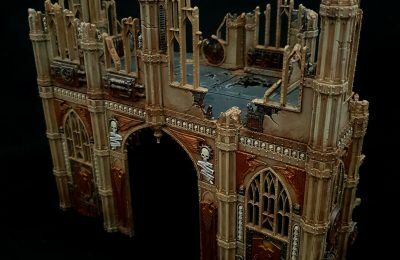 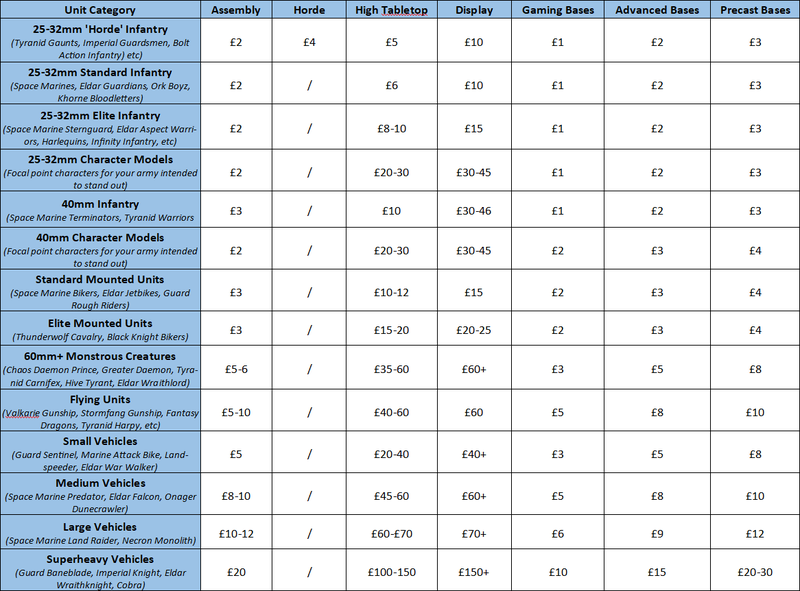 Based in Merseyside in the UK, RNP is able to take on projects of any size, from a character or a few squads to a sprawling army of tabletop miniatures, as well as catering to all tabletop games including Warmachine, Flames of War, Warhammer Fantasy and Warhammer 40,000. 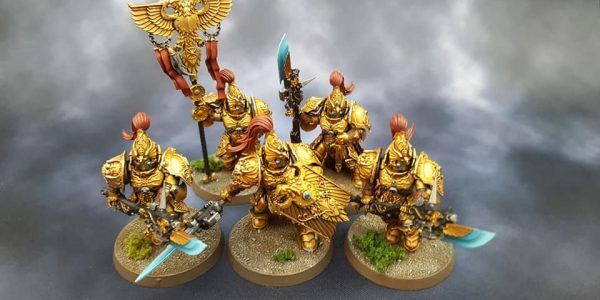 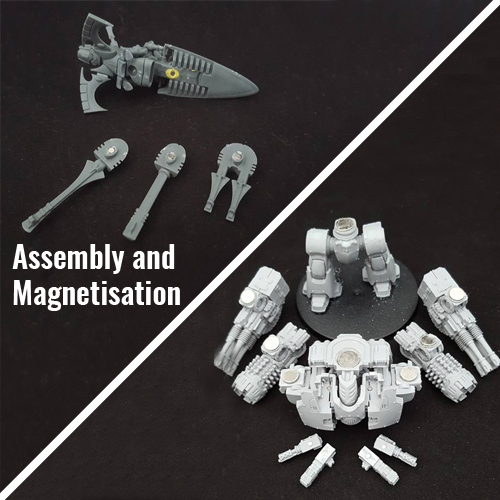 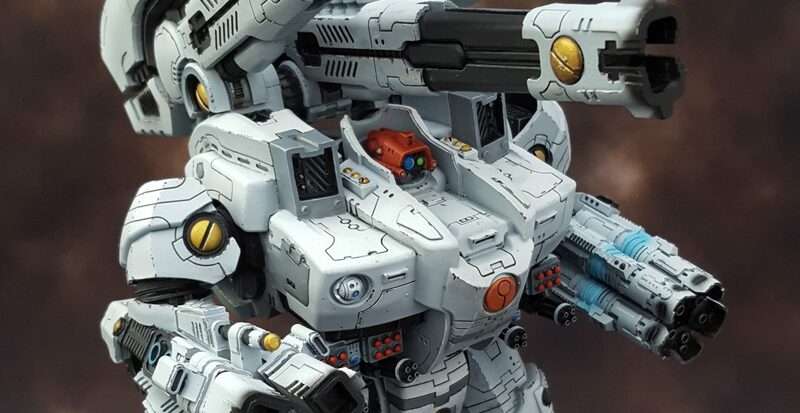 If you have specific requirements such as special insignia, want something kit bashed or converted, or even if you just saw a brilliant pic somewhere on the net, let us know and we’ll be happy to help.